Ever since Boosie went independent a while ago, he has been releasing a ton of music. 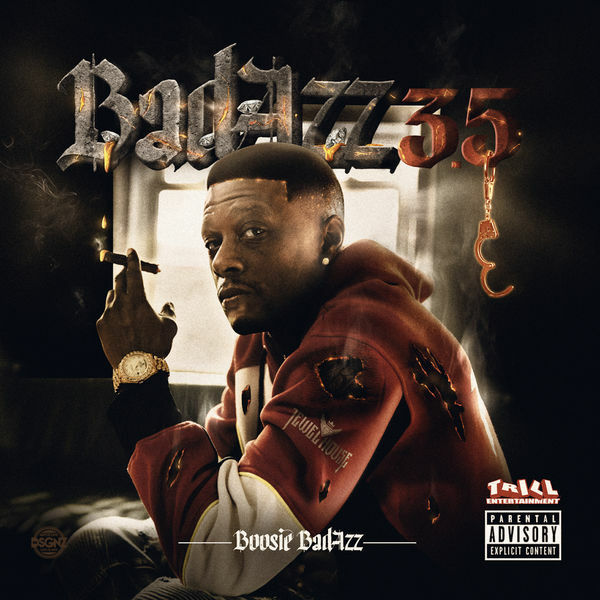 Stream Boosie Badazz – Bonnie and Clyde Below! !